A lot of Smartphone that is being produced recently automatically come with a flashlight but if your smartphone touch or button for flashlight light is faulty or you do not like having just one way to access your flashlight on your device. This article will show you multiple apps you can download flashlight apps on both Android and iOS. 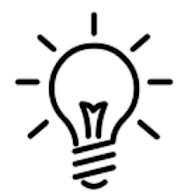 Most people do not like having one way and they keep trying to get another app for a flashlight or most people that do not like the darkness and would want to find a way to rapidly activate their flashlight but either it is slow or it is too difficult. 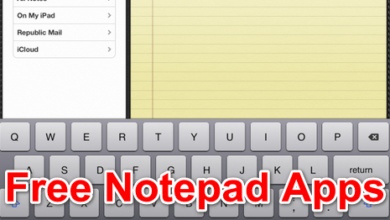 Below are the lists of apps you can download. This app helps you activate your flashlight, very easy to use and comes with some cool features to save your battery power and adjust your brightness level and strobe mode while using the flashlight. But it requires permission from your camera before it can be activated thoroughly. This is a unique app that is available on Android and iOS. 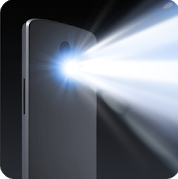 The flashlight app is a very unique app that comes with 4 stages of brightness level that is very easy to use and easy to get on Android and iOS. An amazing feature this app comes with is to blink the flashlight anytime you have incoming calls. 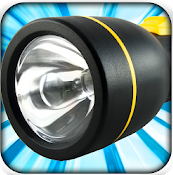 This is another amazing flashlight app, apparently rated for only iOS users, it allows you access it with ease even after installation, which also comes with the greatest ease. 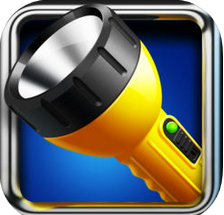 This app allows different stages of flashlight level, allowing you to use it at your own time and space. It also supports any iOS device above iPhone 5, even works with the iOS tabs like the iPod and the iPad. This is a very good LED light and it has features of a strobe light, this app has features of not just light but also sounds identical to that of a police or firefighters siren and lights of a police siren. But amazingly you can control the background colour and pattern to how you want it to be from any of the options you have there, it is available on Android. Apart from using and installing it on your device for use, this consumes and utilizes just up to one megabyte of your phone’s data. 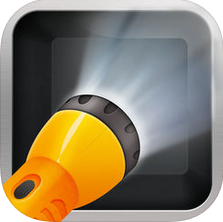 A LED flashlight available for both Android and, it is very easy to use and activate. 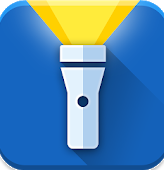 Similar to the Super Bright LED flashlight, this app also has features like others which also comes with sounds like the police and firefighter siren. Activating it with different colours and stages of brightness level, this app is responsive and efficient that is why it is part of the top apps for a flashlight. iHandy is one of the newly created apps for iOS, it is really efficient and works sharply. It has numerous amounts of features available for use. 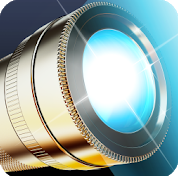 It is amazing and quite famous around the iOS world, with features including amazing effects for lighting, strobe and motion control, reading lights, glow sticks including the police lights that quite a few other apps have as well. 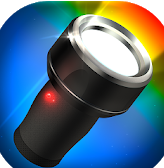 This is another LED top flashlight app that allows you to use access as much features you want, easy to get on Android. It has quality features like making you aware of an incoming call or notifies you for alarm and more. Quick Torch is easy to use and effective and like the name implies it lets you activate your flashlight quickly with ease. Another app that has the use implied in the name, this app gives you a variety of colours to use the normal colour of the flashlight and then give you a feature where you can change the colour to a disco light and others including a police light if you want it activated. 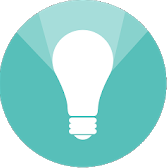 Colour flashlight is easy to get on Android and iOS. 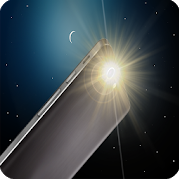 Flashlight LED HD is a very powerful top flashlight app that has a lot of stages of brightness level and available on Android and iOS. Other apps might not find compatibility with it but you can be sure to know and think that this app would be compatible with that device. It works so well in the dark and has other like stages of brightness levels and the speed at which it blinks. This app is another amazing app that works on Android and iOS. 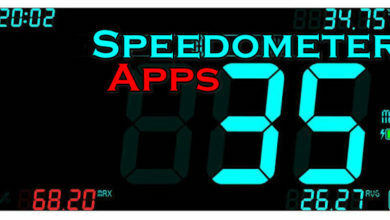 It has a lot of features like the other apps like the effect of lights, speed control and more. 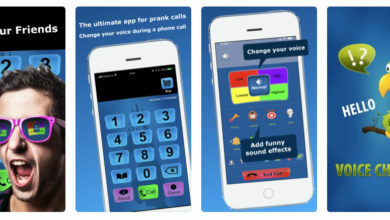 You can use this app on any Smartphone. The apps make it easy for you to download install and use, with a very little capacity. There are a lot of apps that can give you quality, but all these are the top 10 flashlight apps you would preferably want to try out before any other app. Whether you are caught in the dark or scared of the dark and you need quick activation to a flashlight, these apps will give you that easy activation.